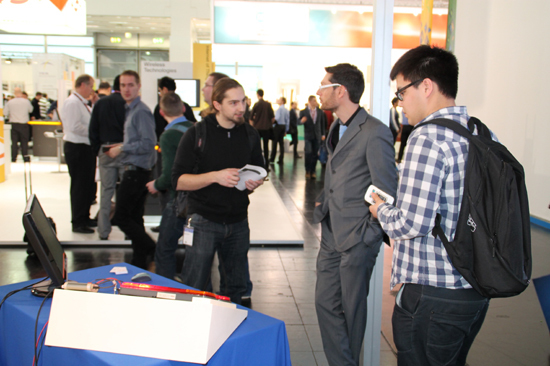 After an exciting week at the embedded world 2014 fair in Nürnberg, we are back on track to achieve the next challenges. 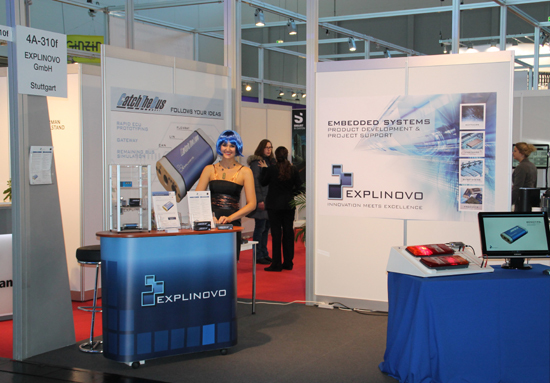 We would like to take this opportunity to thank you for visiting us at our Explinovo booth! We appreciate the time you took out of your busy schedule to talk to our experts. After all these great discussions and new contact, we are looking forward of the coming periode which will definitely bring new cooperations.